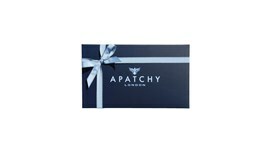 At Apatchy we know it's what's inside that counts, but our beautiful gift boxes are the perfect way to complete your stunning personalised gifts! We will make sure they receive something worth thanking you for by wrapping your items in an elegant navy gift box with pale blue interior and co-ordinating grosgrain ribbon. In addition to the tissue clad interior we will add your personalised message, all for just £4.00 - £6.00 depending on the size of your gift. Our stunning gift boxes are available in three sizes and accommodate all our products except the small purse and mini pouch which will be carefully wrapped in tissue and finished with clear wrap and grosgrain ribbon.  For this wonderful service that can then be sent directly to the recipient please select "gift wrapping" from the drop down box next to the product when placing your order. 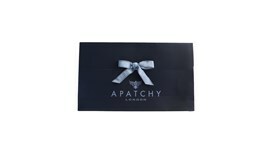 Alternatively, our gift boxes can be sent to you empty for you to fill, but do include tissue paper, ribbon and a blank gift note, all safely delivered in our bespoke mailing boxes. 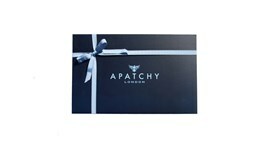 At Apatchy we also offer gift bags in two sizes. Our elegant navy gift bag with pale blue interior, co-ordinating grosgrain ribbon and a blank gift note is available from £2.00 depending on the size of your gift. 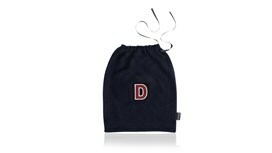 This gift bag will be sent empty to you, for you to fill but does include a ribbon and a blank gift note. 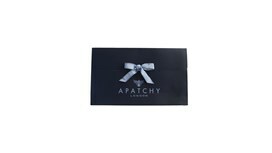 Please note this gift bag will be sent flat; once received simply open up the bag, add your product and tie with the ribbon provided.